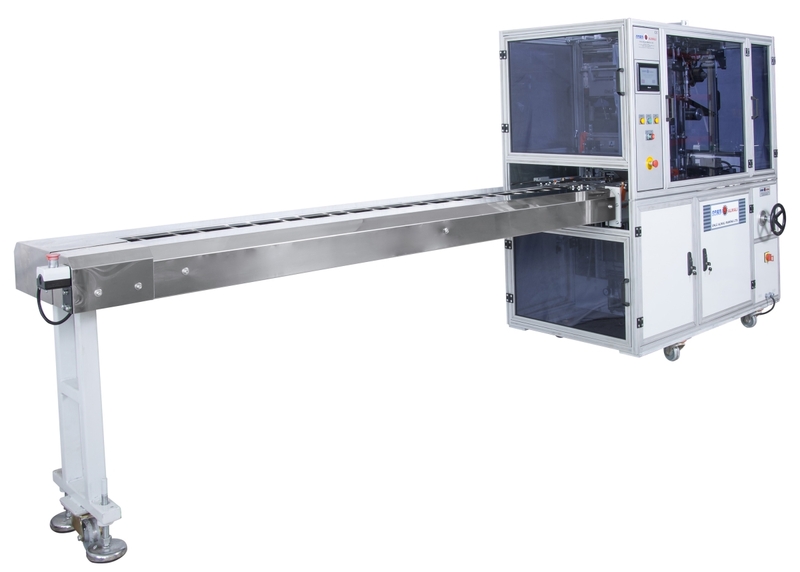 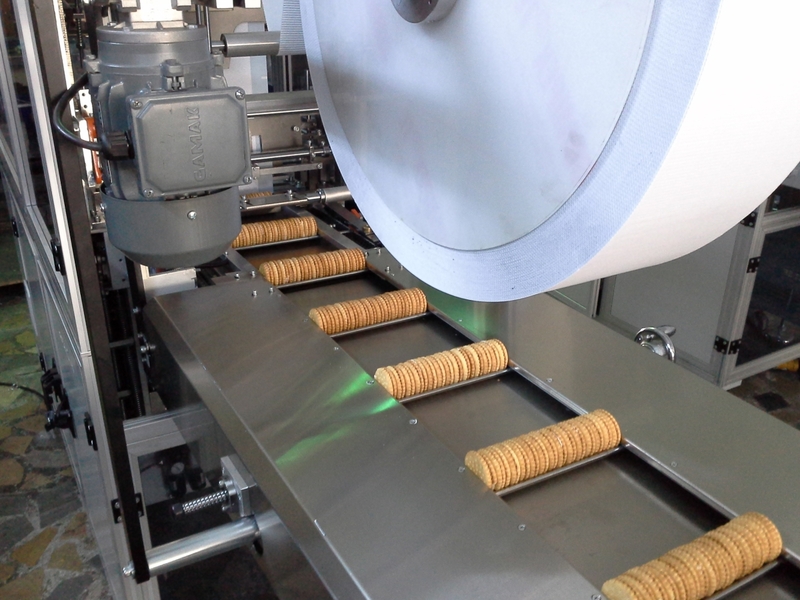 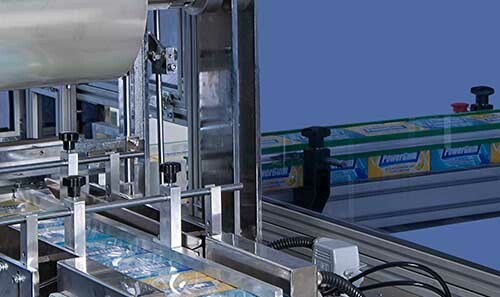 An idal machine for over-wrappering & Bundling Soap Bars, Biscuits, Waffle Box Multi-packs. 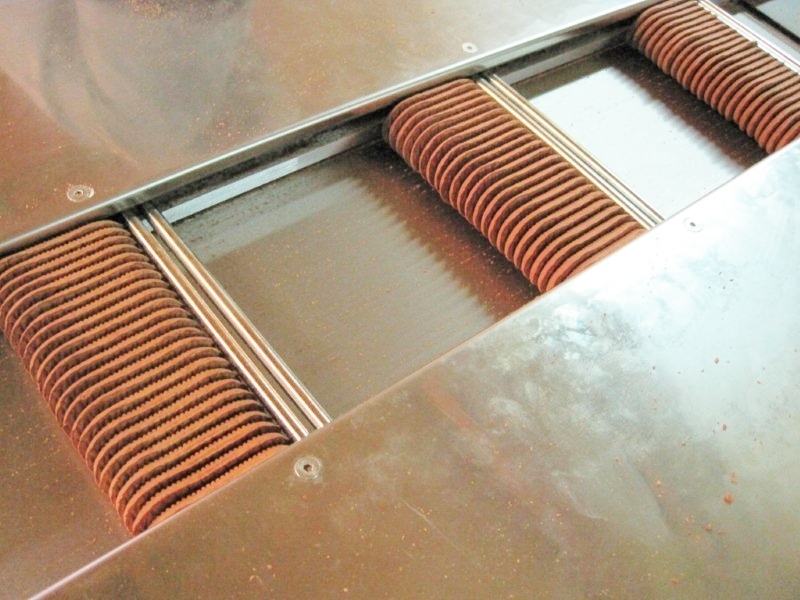 Thi machine is feed manually by one or two operatırs. 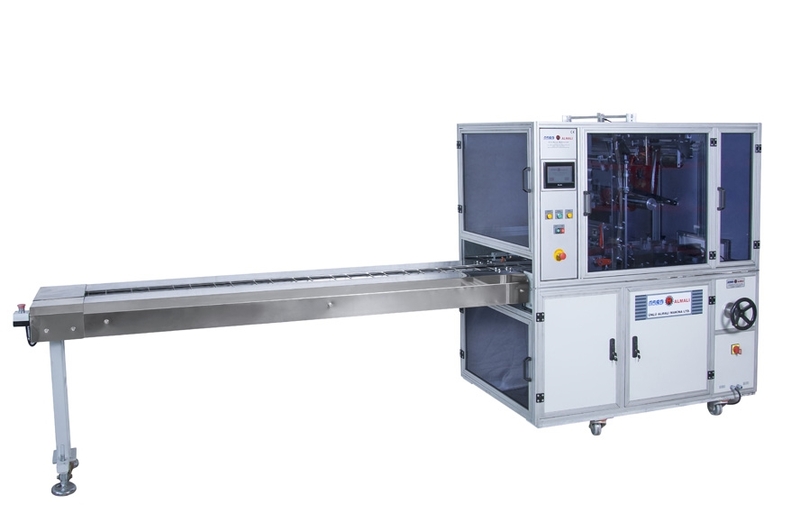 Also a special desing with full automatic feeding system connected directly to the production line is alsı available depends on the way of production output. AW2003 - FF Machines have Mechanical and easy OOP Lneght adjustment & Change - Over features. 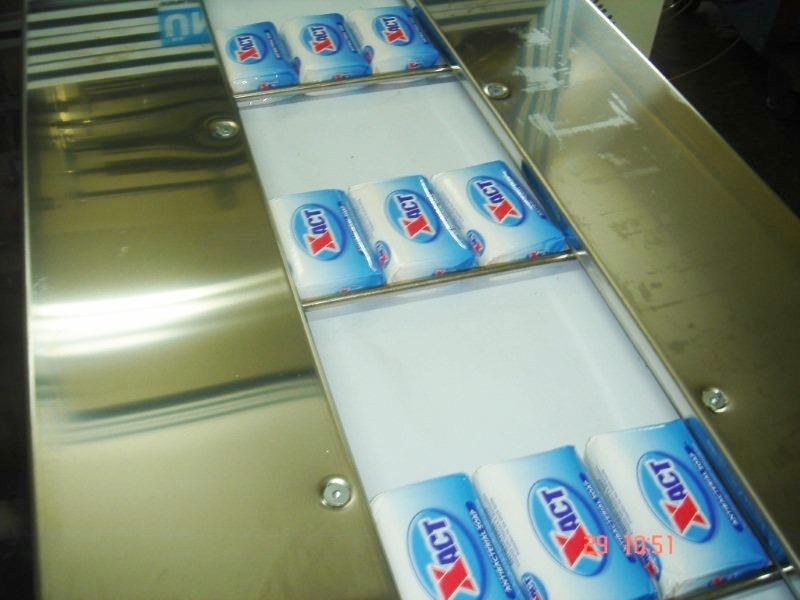 Optionally, elevator system can be provşded for 2 rows of stacked packaging. 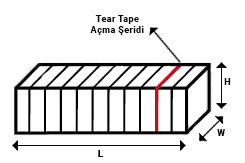 Also Tear Tape applicator and date printer device are available on this machine upon request.